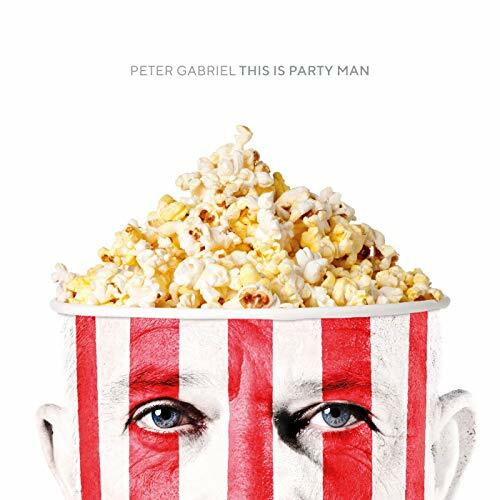 / Peter Gabriel: "This Is Party Man" gets single release! This Saturday (13th April), Peter Gabriel will release his 12" Picture Disc Rated PG in the frame of this year's Record Store Day. It is a vinyl only release and only available in Record stores, but there will be a high resolution download voucher for all customers. We have a detailed track-by-track review about Rated PG online at this link. To promote this release, Peter has released the track This Is Party Man as a digital single today. It is in fact a new version of the known track Party Man from 1995, with additional lyrics and some variations in sound and structure. This Is Party Man can either be streamed or downloaded - on platforms such as iTunes or amazonUK.